Synfuels China was established in 2006 as a spin-off from the State Key Laboratory of Coal Conversion at the Institute of Coal Chemistry, which is part of the Chinese Academy of Sciences at Taiyuan. Its headquarter is located in the Huairou District near Beijing. Since its start in 2006, Synfuels China has become one of the leaders in CTL technology. At the heart is a Fischer-Tropsch Synthesis process based on an iron catalyst. Synfuels China not only has extensive experience in applied catalysis research and technology, but is also highly reputed for its computational molecular modeling work. 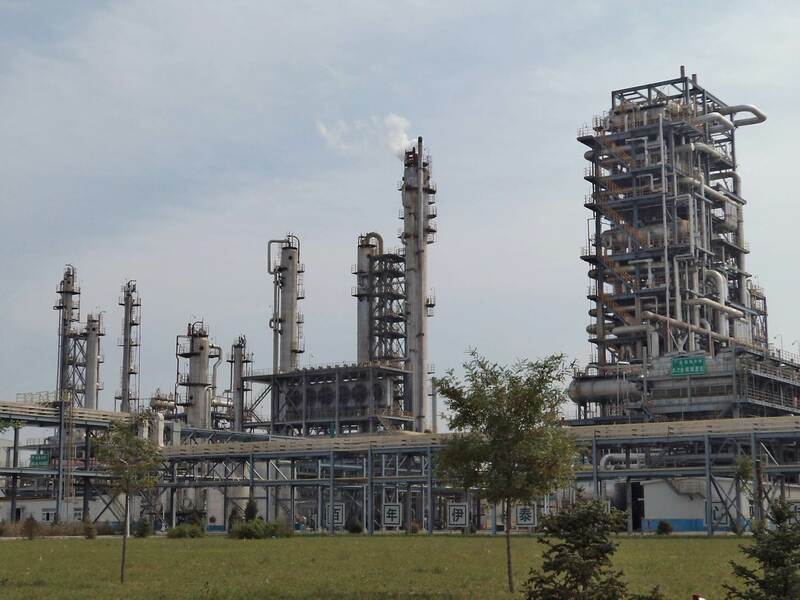 The CTL pilot plant at Erdos (Inner Mongolia) actually produces 5000 barrels per day of synthetic fuel, and is equipped with a CO2 capturing unit. Link to Interview of Cornerstone Magazin with Dr Li Yong-wang, CEO of Synfuels China Technology Co., Ltd.
Syngaschem BV has officially engaged in eduring strategic partnerships with top level University groups all over the world. 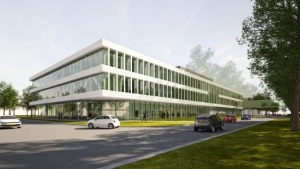 Since 2016, the Dutch Institute for Fundamental Energy Research (DIFFER) located on the University campus in Eindhoven hosts our Headquarter and our new laboratory, SynCat@DIFFER. DIFFER is a national public research center originally dedicated to nuclear fusion. In recent years, it has expanded its scope towards solar fuels, thereby taking an integrated approach to the issue of future sustainable energy supply. The Dutch national research funding agencies FOM (physics) and NWO-CW (chemistry) jointly support an industrial private partnership programme between Syngaschem BV, DIFFER, and TU/e by the title of "Syncat@DIFFER: Electricity to Chemistry, Catalysis for Energy Storage", which also foresees in collaboration with SynCat@Beijing. Syngaschem BV participates in the CritCat Consortium, which is funded by the European Union. The project, titled: “Towards Replacement of Critical Catalyst Materials by Improved Nanoparticle Control and Rational Design”, focusses on applications in future sustainable energy technologies. Syngaschem BV's role within Critcat is to lead the industrial evaluation of rationally designed electrode materials.